Today I headed to Gardenstown & Crovie on the Banffshire coastline in the hop of having a chat with the Sea Shepherd crew who have based themselves their in order to prevent “USAN Fisheries” who trade as The Scottish Wild Salmon Company from shooting seals. I was fortunate enough to meet some of the volunteers as well as Jessie Treverton a Director/Trustee of Sea Shepherd UK and we discussed the campaign. 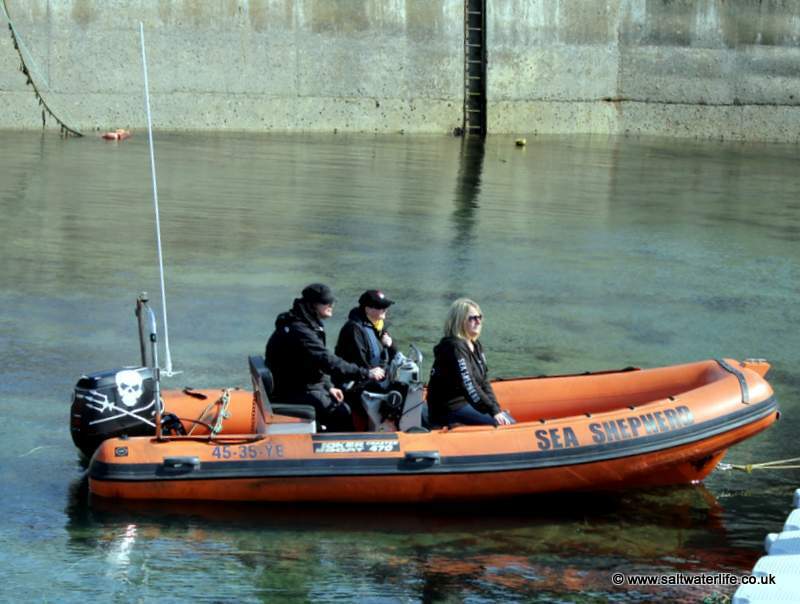 So far the sheer presence of the Sea Shepherd Crew on patrol is believed to be a positive one, armed USAN employees have encountered seals when checking their nets but have not yet shot any seals on site. 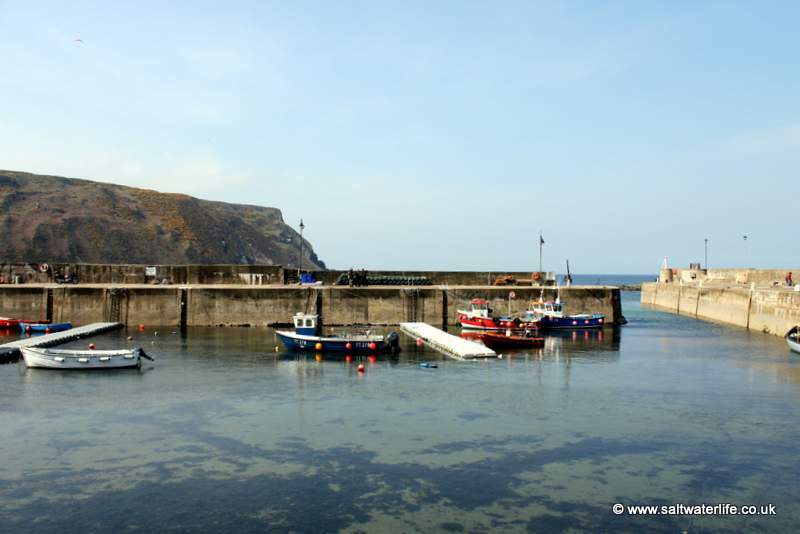 Last year multiple seal carcasses were discovered washed ashore at Crovie believed to have been shot locally, the SSPCA also intervened when it was thought that several of the shootings took place prior to the start of the netting season in April. The shooting of seals and the netting of “wild” salmon is of concern around the Scottish coastline. Recently USAN have been given the go ahead to begin netting in the Ythan Estuary next year (a submission was made by USAN for an organised seal cull for the area, however this has since been retracted, most likely as a result of quick thinking media savvy conservationists and concerned local residents). The management of commercial fisheries and the conservation of both fish stocks and their ecosystem including seals, now lies in the hands of the Scottish ministers. My fear is that the lure of profit made as a result of supplying elite restaurants in cities around the world (London, Paris, Moscow…) with wild salmon will out-weigh the required change of legislation that would protect iconic Scottish species. In the meantime, there’s Sea Shepherd.